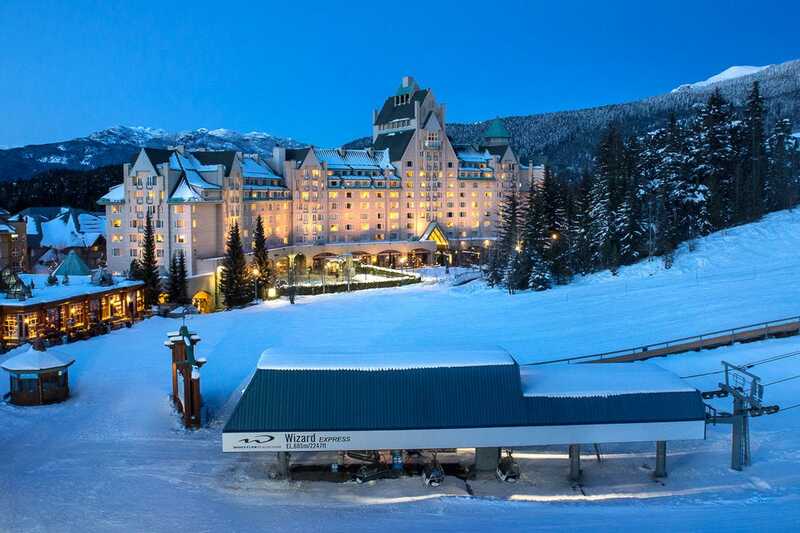 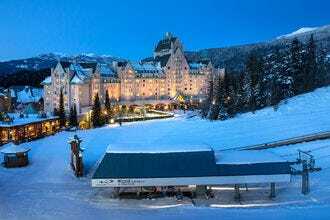 These 10 hotels and resorts, voted the best in North America by our readers, offer perks like stunning mountain views, serene spa treatments, convenient slope-side locations and even ski-in, ski-out service. 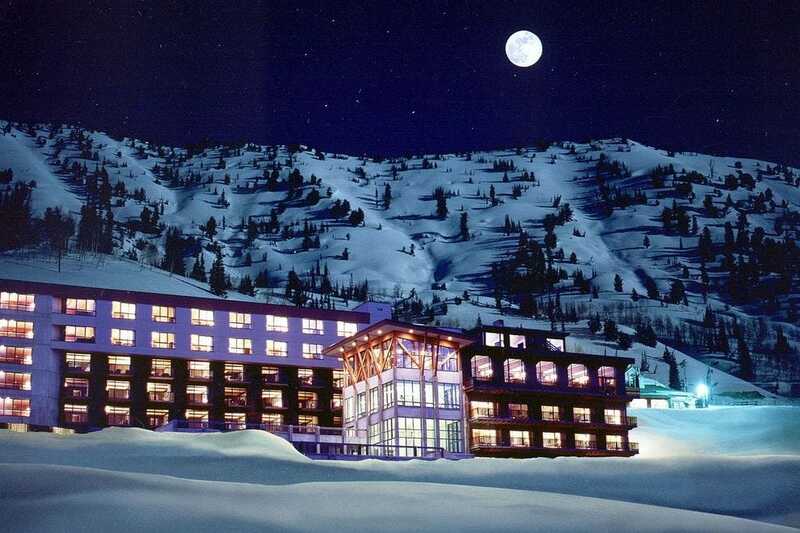 Located at the base of the world-famous ski area, the Rustler Lodge ranks among the best Alta, perhaps in all of Little Cottonwood Canyon. 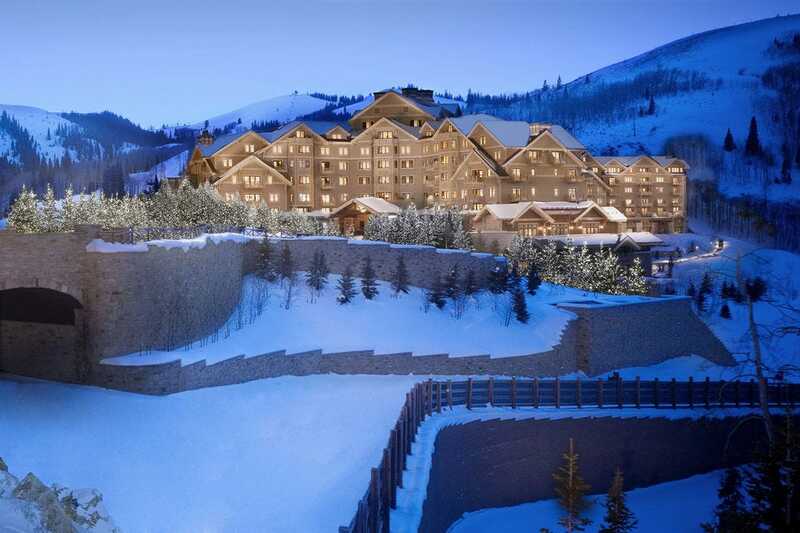 Guests in any of its 85 rooms enjoy ski-in, ski-out access to the mountain's more than 500 inches of average annual snowfall. This elegant mountain lodge has a steam room, jacuzzi, heated outdoor pool, ski shop, restaurants, morning stretching classes and massage services. 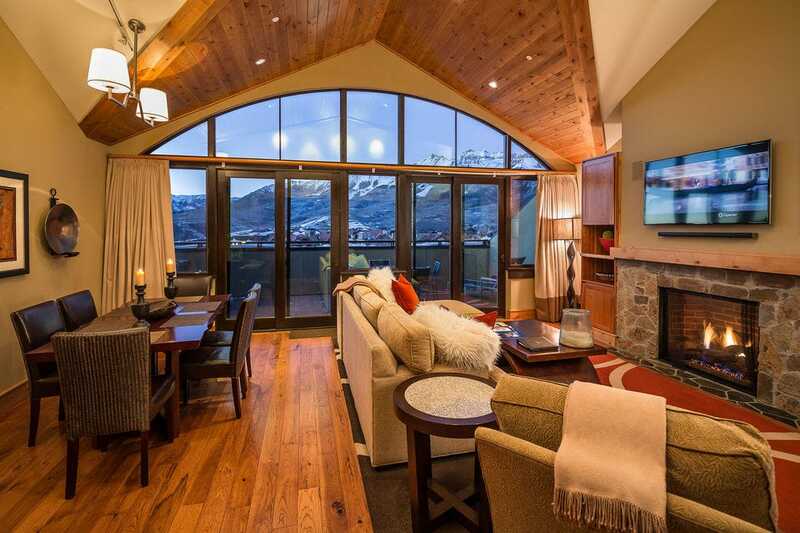 Lumière, a luxury boutique in Telluride's Mountain Village, features a stunning stone facade, 11 rooms, 18 residential suites (many with stellar mountain views) and ski-in, ski-out access for guests. The hotel is happy to put together custom winter adventure tours, with activities like heli-skiing, back country skiing and even ice climbing. 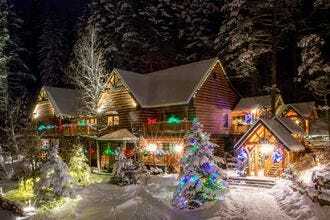 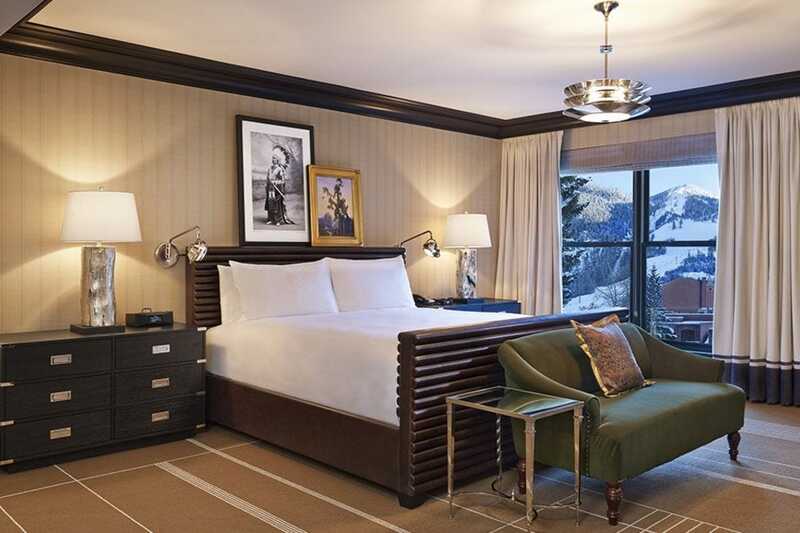 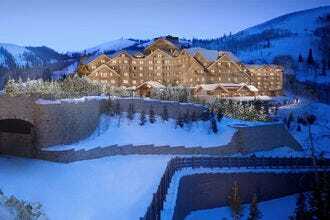 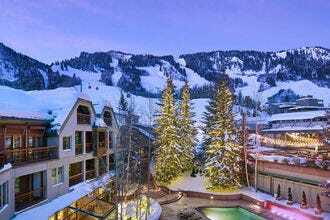 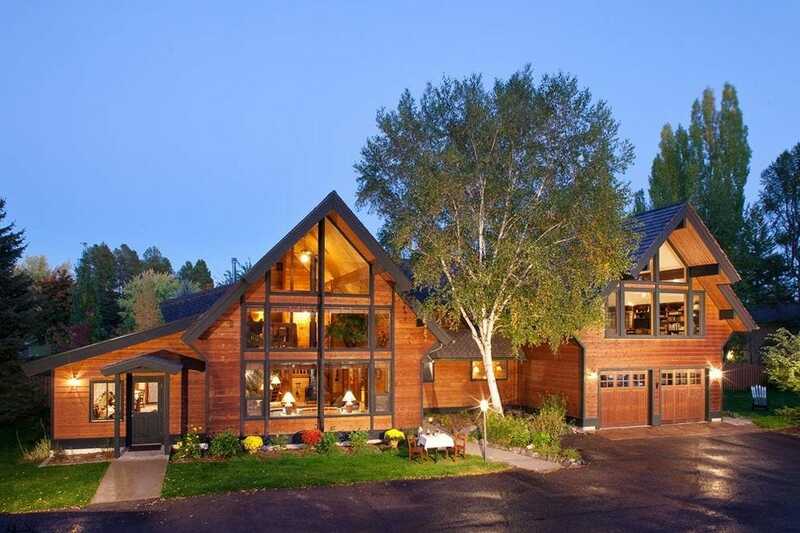 Nestled right at the base of Aspen Mountain, the Little Nell is the area's only five-star, five-diamond property. 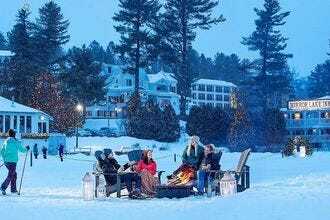 Guests here can take a dip in the mountain-facing hot tub to warm up after a day on the slopes or enjoy the après ski scene at Ajax Tavern. 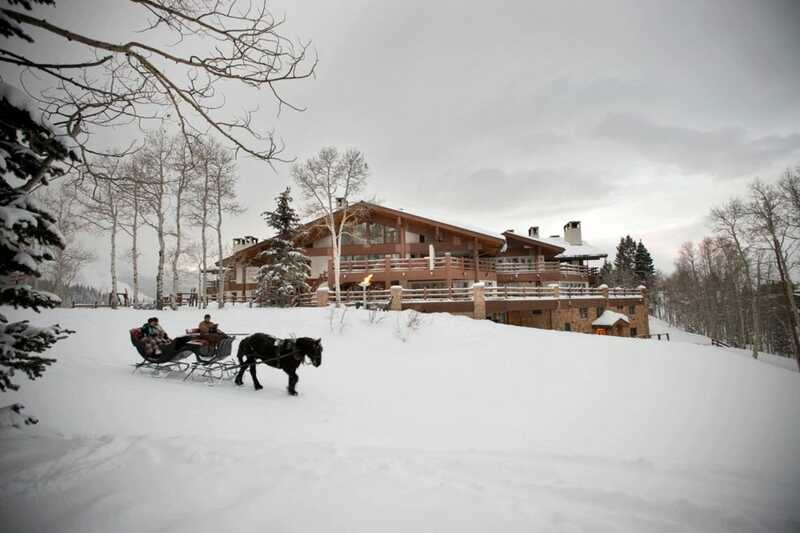 Outdoor adventures come in spades no matter the season. 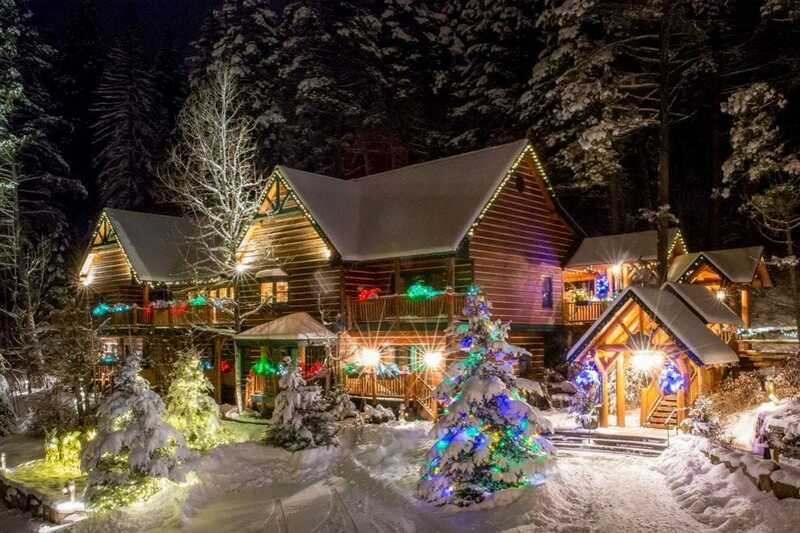 Hidden Moose Lodge - Whitefish, Mont. Mirror Lake Inn Resort and Spa - Lake Placid, N.Y.
Lumiere Hotel - Telluride, Colo.
Good Medicine Lodge - Whitefish, Mont. 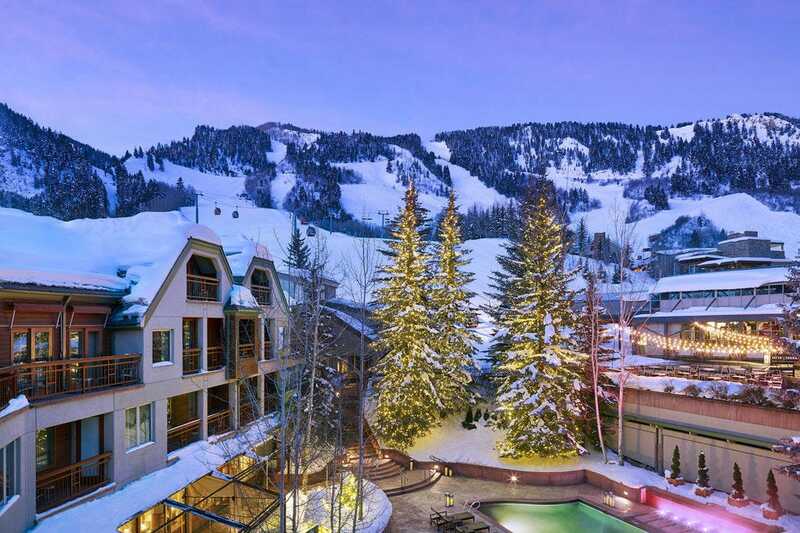 The Little Nell - Aspen, Colo.
Congratulations to these winning hotels, and be sure to keep this list handy next time you're planning a perfect ski vacation.